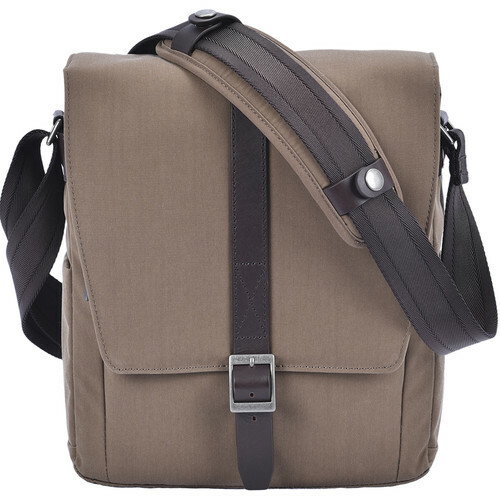 A photo shoulder bag should look good, yet be high quality and functional. 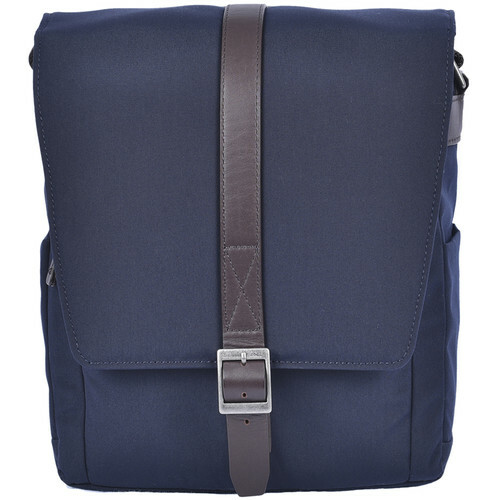 That is the reason we chose waxed cotton canvas, YKK RC zippers with antique silver finished Sliders and premium quality nylon webbing for style and durability. And we made them able to hold a lot of equipment in a small space - camera, lenses, accessories and a laptop or tablet! 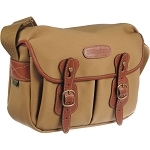 Our messenger shoulder bag has a look that is enduring and gets even better with age! 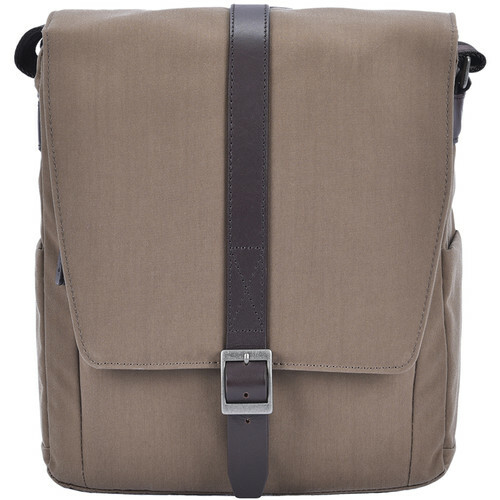 The use of natural leatherand antique silver finished hardware on select parts of the bag helps to make it an instant classic. 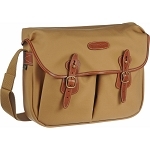 It simply doesn't shout camera bag! 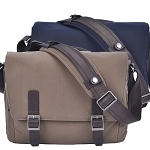 People who use a SIRUI MyStory bag quickly form a real attachment to the bag. More than just an accessory, it becomes an extension of the user. 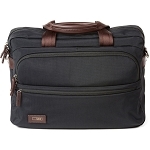 Discretely carrying the gear you need, yet always accessible and secure. 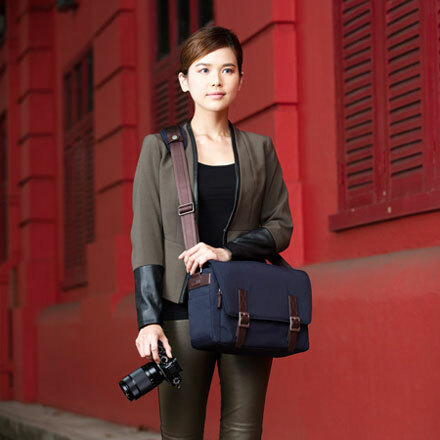 The SIRUI MyStory - a bag you'll want to carry and use. 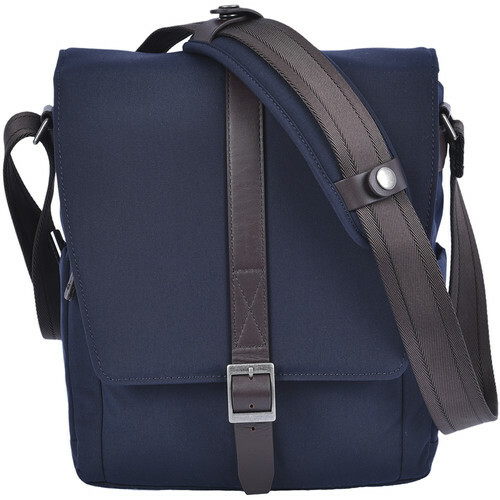 The MyStory Tablet Shoulder Bag from Sirui helps you carry necessary equipment when commuting, taking photos or walking around. 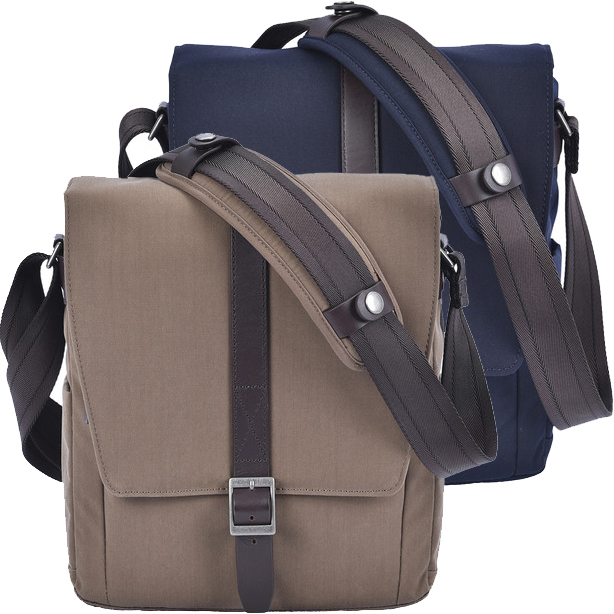 It features water-resistant canvas, YKK RC zippers, antique silver-finished sliders, and premium quality nylon webbing for style and durability. 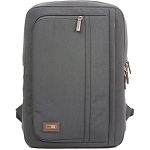 It can hold a full frame mirrorless or DSLR camera with zoom, two lenses, and 10.0" tablet.